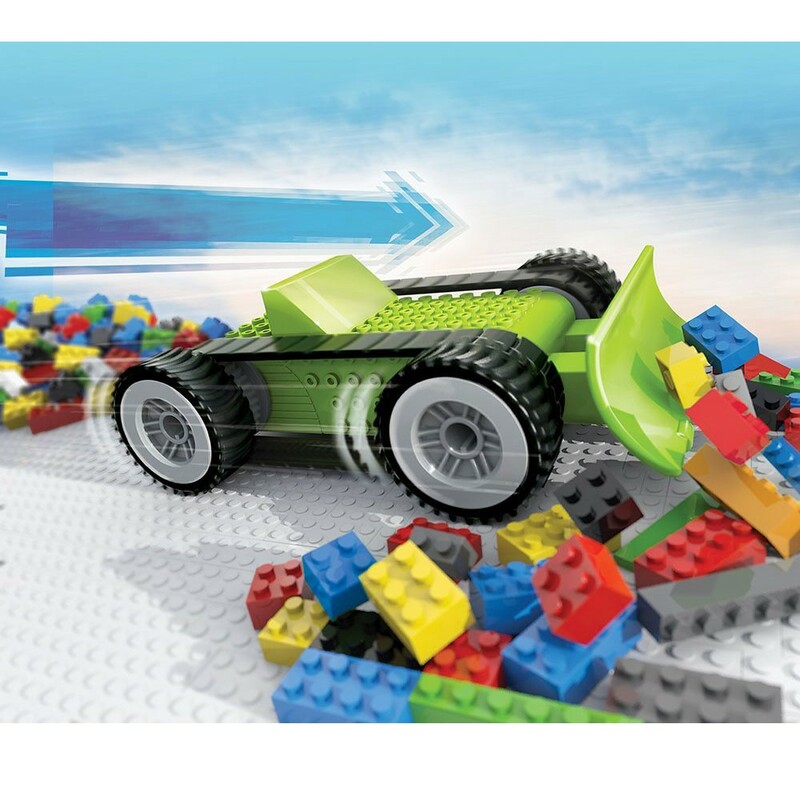 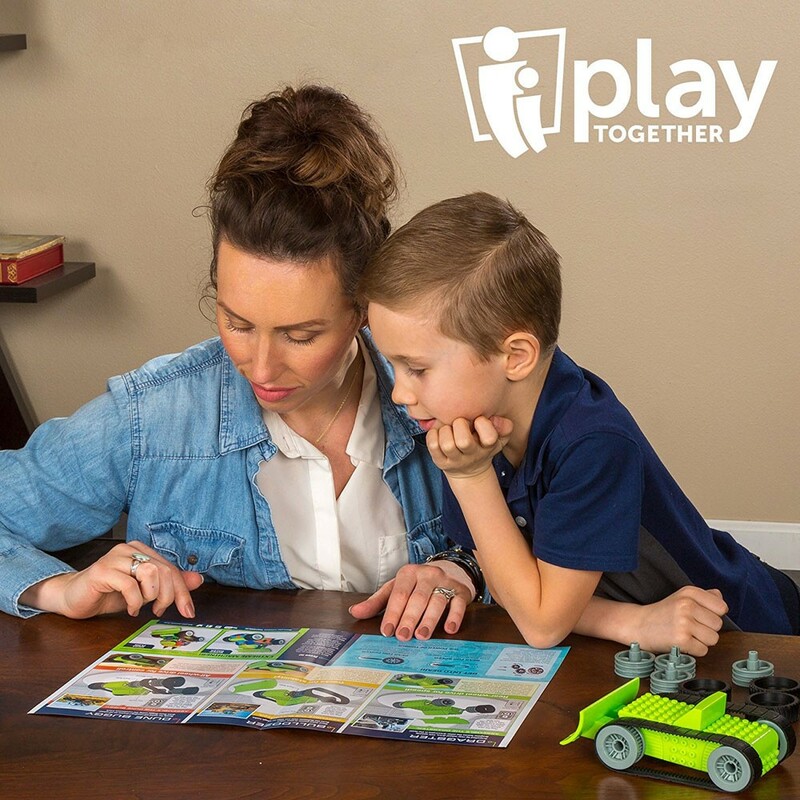 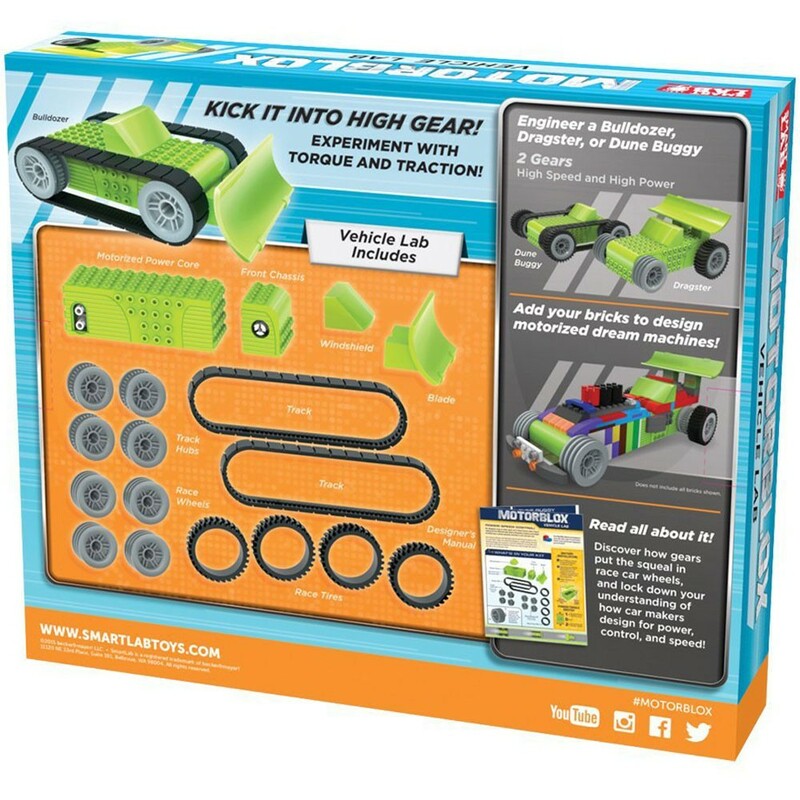 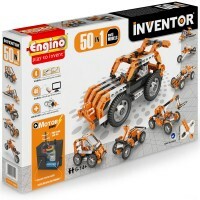 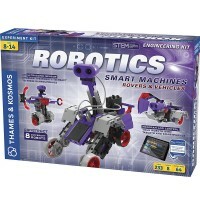 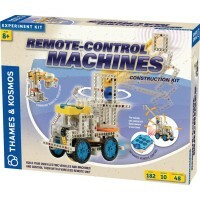 This Motorblox kit lets your young engineer build 3 designs of motorized vehicle and learn science behind the wheels. 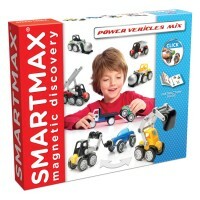 Build 3 different cool power vehicles with this new science toy from Smart Lab! 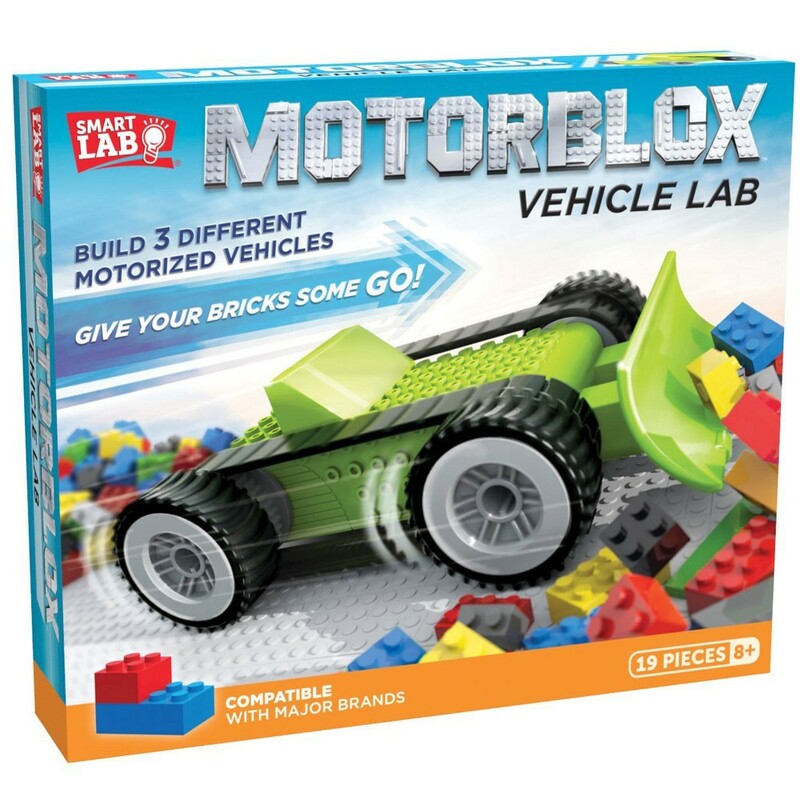 Motorblox Vehicle Lab Build 3 Motorized Cars Kit comes with everything your young car engineer needs to construct motorized vehicles. 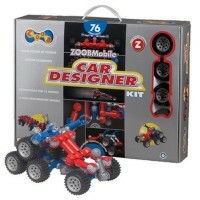 Construct and learn about gears, torque, traction, and car design as you play with this Educational Toys Planet's set. 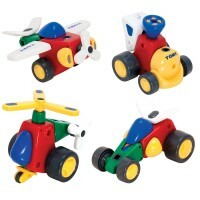 Children will practice problem solving by building and testing the 3 powered vehicles. 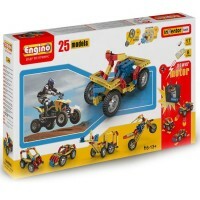 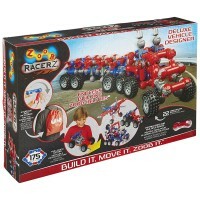 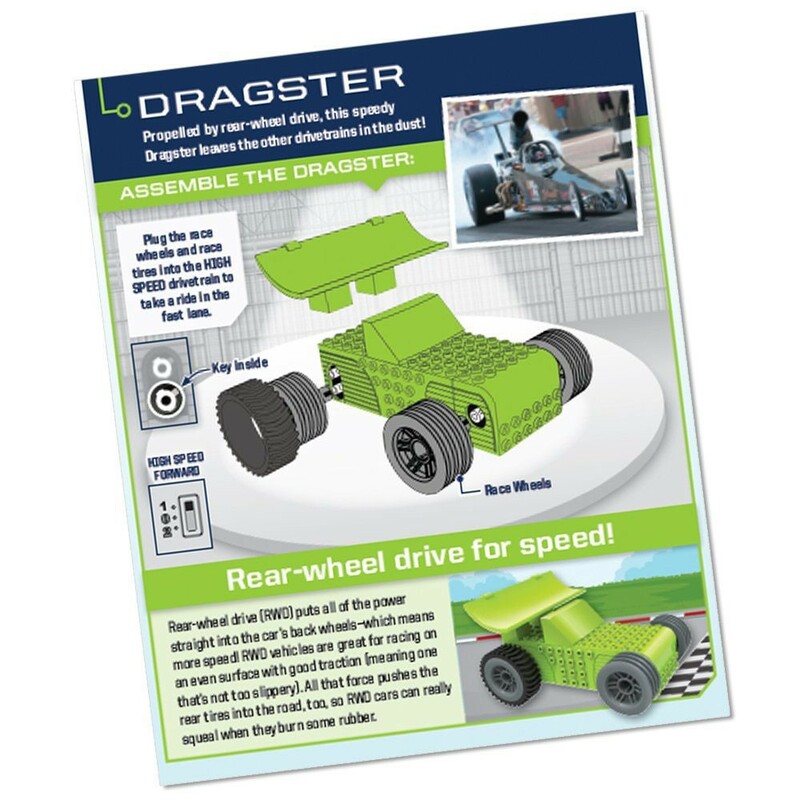 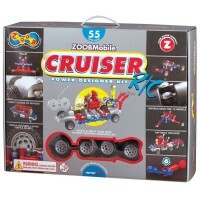 With the instructions and parts from this kit kids can build a dragster, bulldozer or dune buggy. 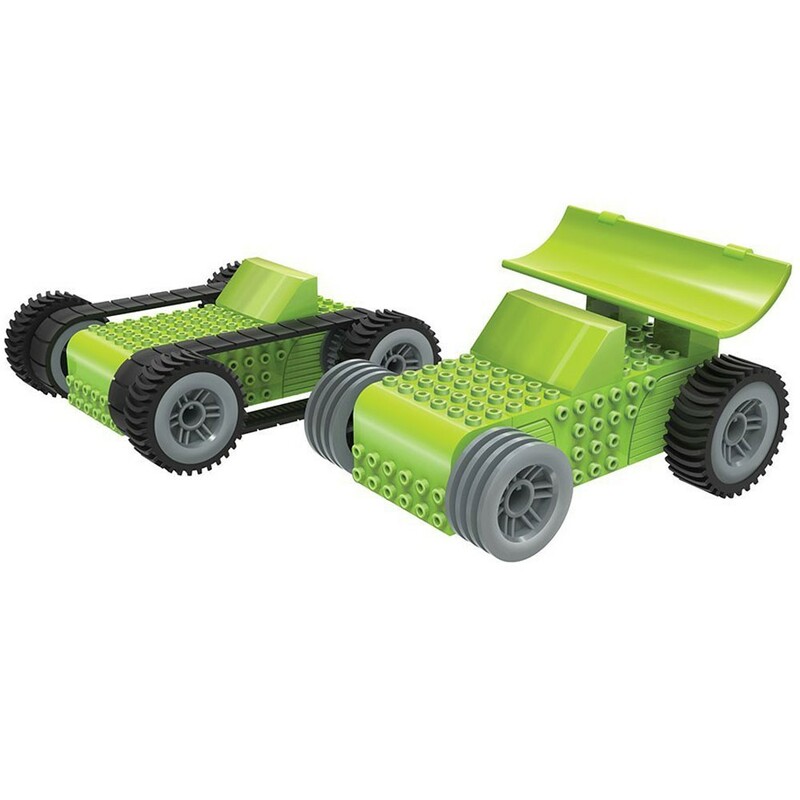 The building set comes complete with the Power Core that has 2 different gears and provide speed, power and special torque features for the finished vehicles. 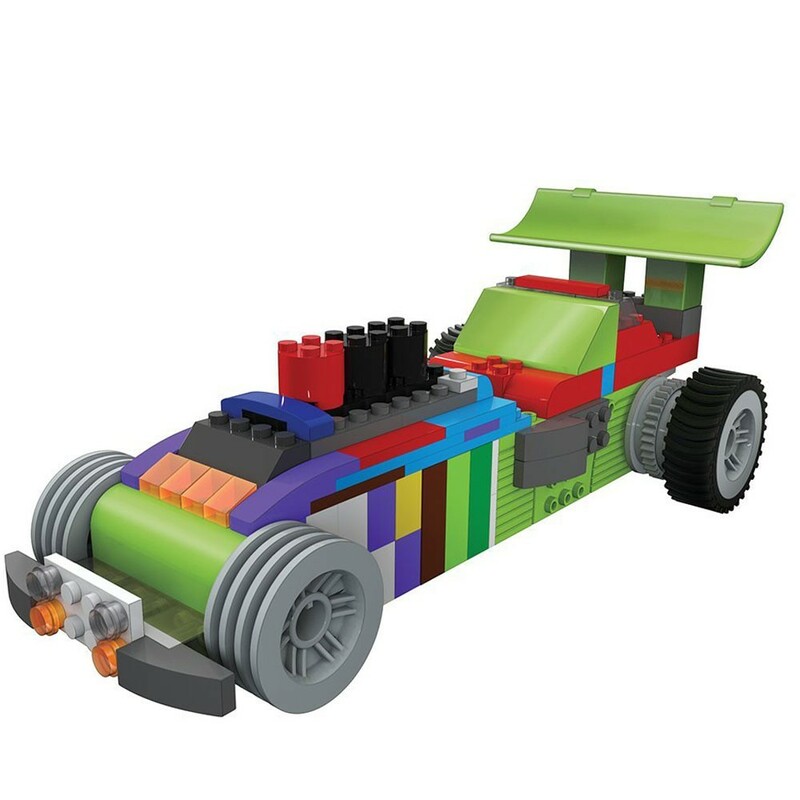 Multi-color blocks are not included. 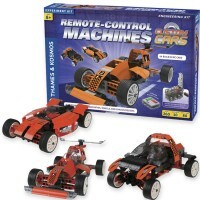 Motorblox set requires 3 AAA batteries (not included). Write your own review of Motorblox Vehicle Lab Build 3 Motorized Cars Kit.